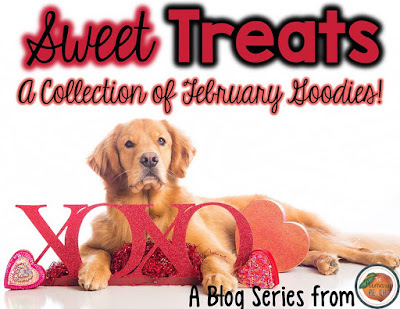 Hello February and Hello Friends! 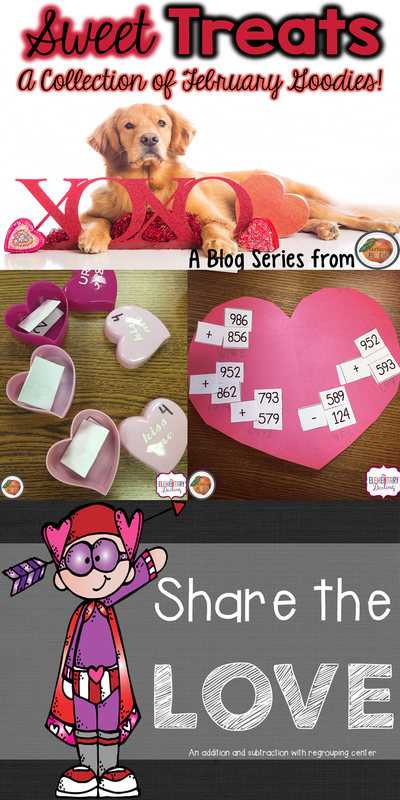 It's Erin from The Elementary Darling and today I am thrilled to be sharing a fun math freebie with you all today! 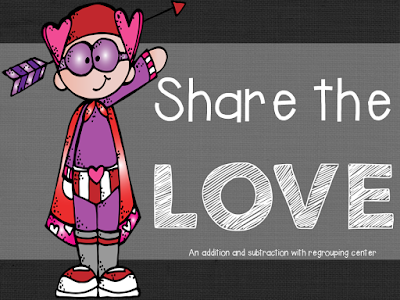 First, I want to share a freebie with you that you can use this week! 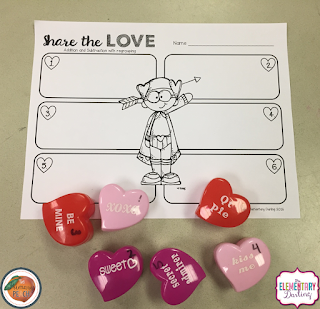 We have been regrouping our little hearts out over here! I created this sheet that you can use with basically anything! All you need are some little hearts or other form of Valentine container. I got mine from the Dollar Tree a few years ago, but Target has had come cute containers in the Dollar Spot lately! You could even just decorate a cute paper bag with a numbered heart! Inside each heart you put a problem. You only need six problems for the center. 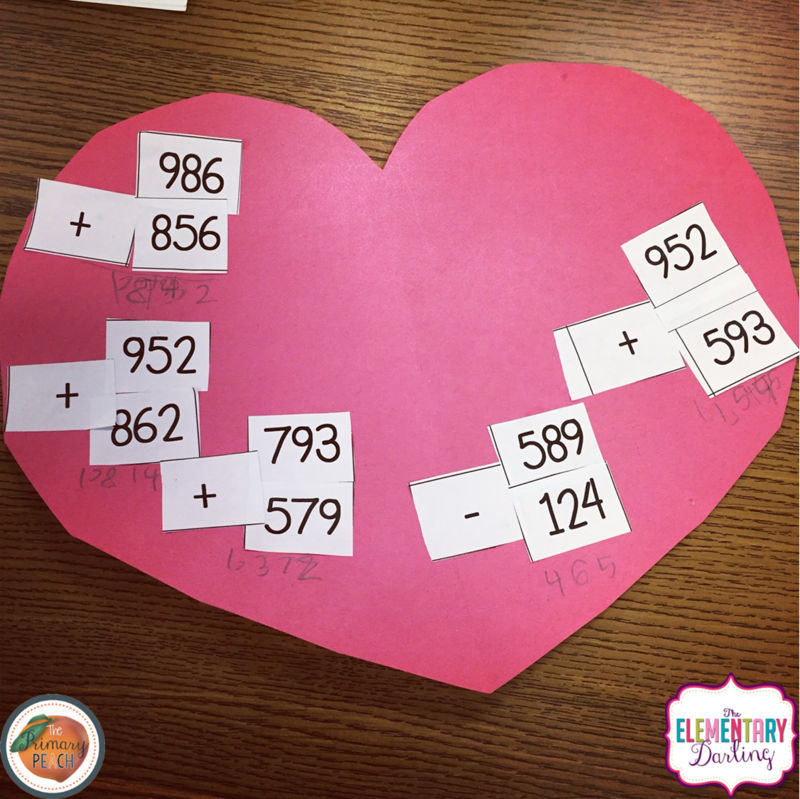 I used regrouping with addition and subtraction, but you could put any type of problem that you are working on in the hearts. I added a page without the directions for regrouping, so that you can put regular problems in the hearts as well. 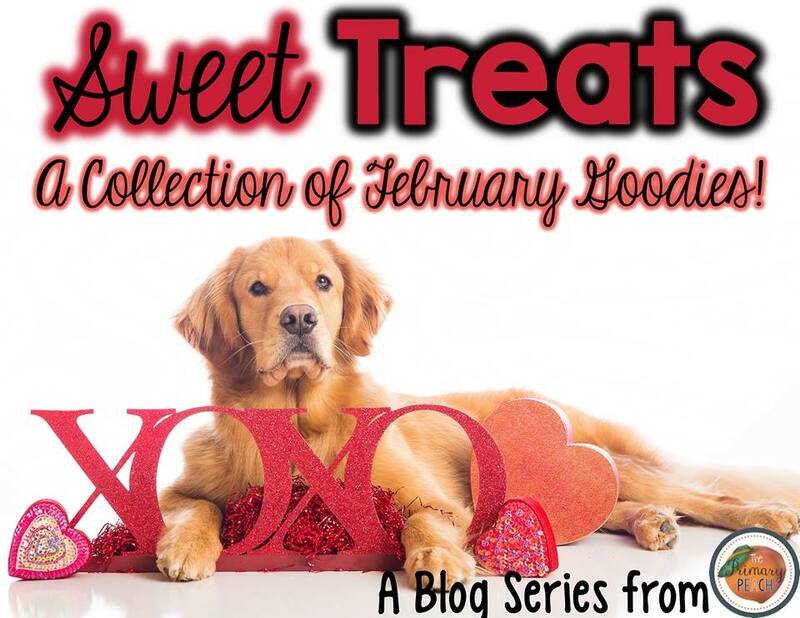 Click on the picture below to grab this freebie! 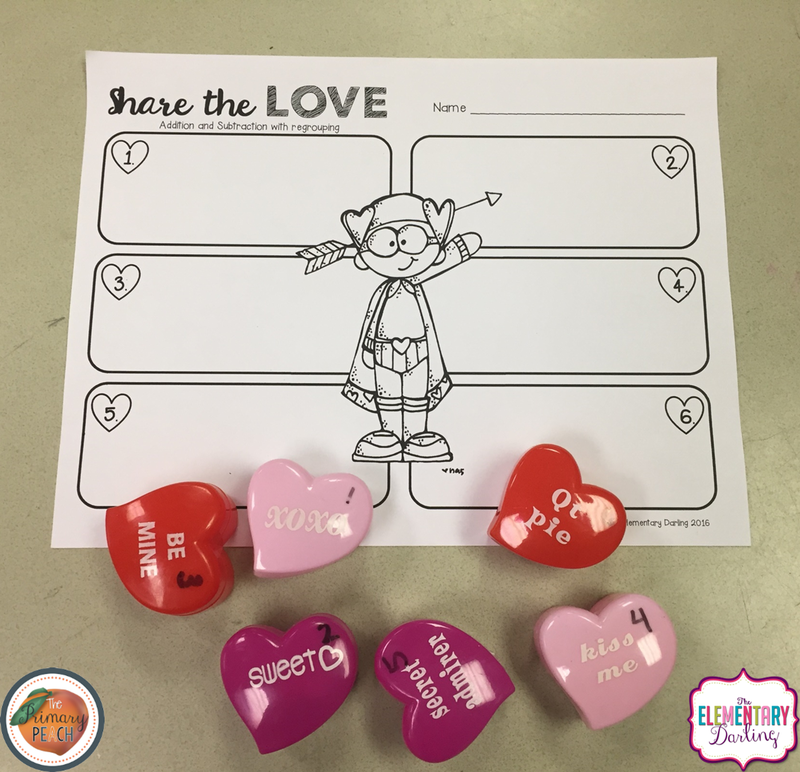 Now, check out this fun idea my sweet firsties did this week! 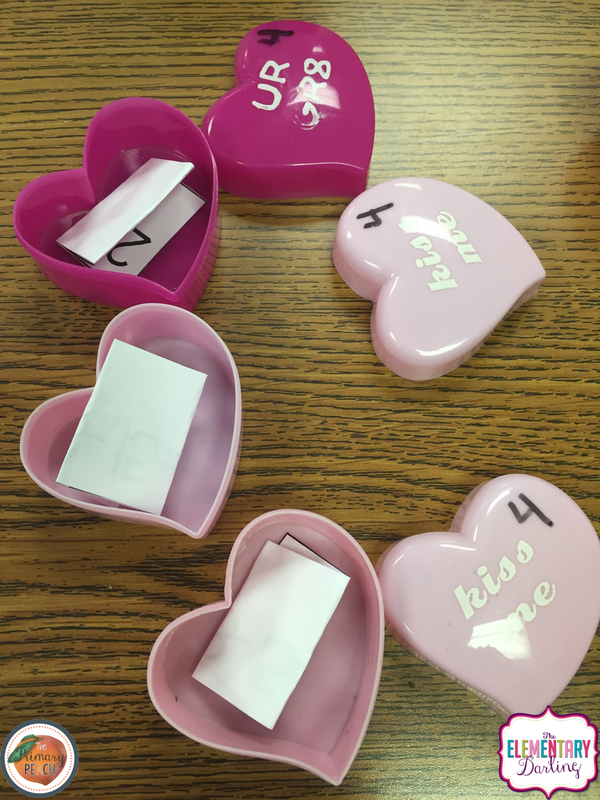 This was a fun activity my students completed this week. I cut some hearts out. (They loved that.) So easy and simple! This is how I differentiated. Some students took two numbers out of bag 2, some took two numbers out of bag 3, and some students took one number out of bag 2 and one number out of bag 3. This allowed me to challenge some students with three digit, while others just practiced two digits. The students glued the numbers on and the sign. This helped them practice lining up the numbers in the correct columns. They had to complete one and get it correct before adding to their heart. They turned out so cute! Pin this image, so you can come back!